Punta Espada Golf Club at Capa Cana...there are few places in the world where you can experience golf and scenery like this. 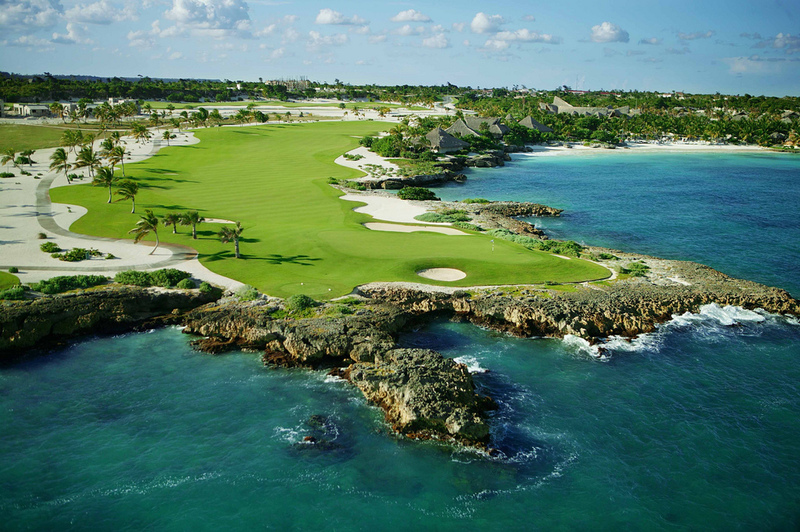 The Par 72, Jack Nicklaus Signature Course was designed to incorporate the natural features of the raw landscape into its topography - the dramatic coastline and bluffs, the beach, the waterways and the tropical foliage. Punta Espada features 18 spectacular signature holes - eight of them hugging or playing at the craggy edges of the Caribbean's blue waters, and others rolling across and around natural island stone and coral bluffs. You may experience fine sea spray while on several tee boxes and greens that are close to crashing waves against the shore! 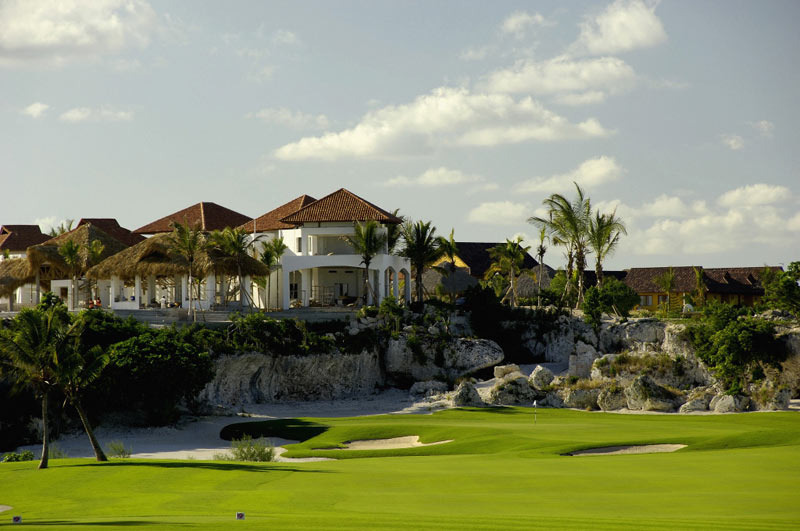 Punta Espada is an absolute must-play while enjoying a golf vacation in Punta Cana. 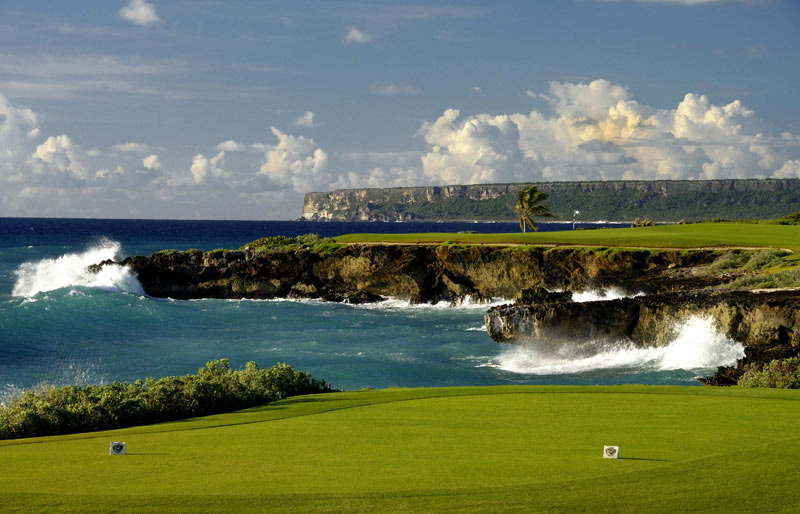 The golf course has challenged the best players on the PGA Champions Tour and Golf Zoo guests can now experience why this course is recognized as one of the top courses in the Caribbean and Mexico by Golfweek Magazine. A Forecaddie is required at Punta Espada Club and included in Golf Zoo rounds (gratuity additional).